Gothenberg's Dismissed and their debut album has something for everyone and ultimately it's an assured Pop Rock album. Looking like an androgynous mix of The Rasmus and Neon Trees, the song 'Hearts Align' – a neat Pop ditty in the vein of A-ha – was written by The Ark's Ola Salo. The NT comparison continues through to the catchy 'Dance On the Borderline' and many of the songs, while 'Escape', 'Glitch' and 'Save The World' have a nod toward Muse, the latter showing a more Funk-orientated sound than the majority of material on offer. 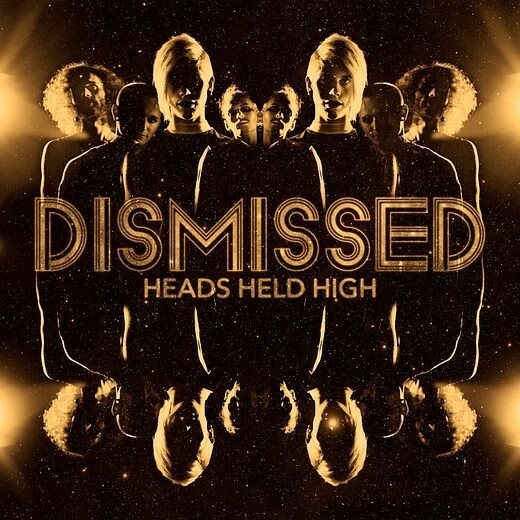 Of the Rockier tracks found here, 'March With Heads Held High' heads in a direction that will be familiar to those who have a penchant for Young Guns and their more recent material. 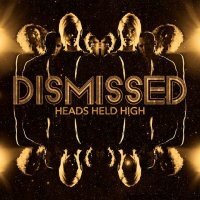 Slick, eclectic and melodic, 'Heads Held High' has the necessary songs that could, given the right exposure, prove to be a success for the band.